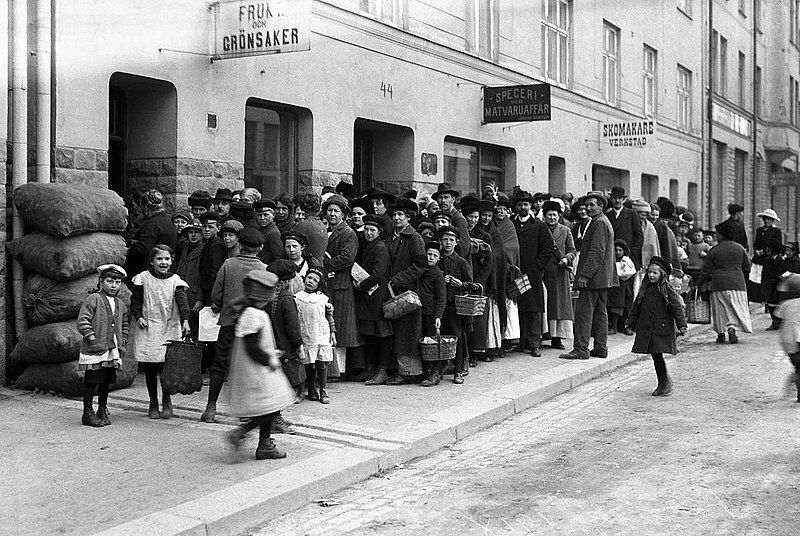 På denna sida kan du ladda ned och läsa en rad skrifter om oss och våra samlingar, publicerade på svenska. För material på engelska besök den engelska sidan. 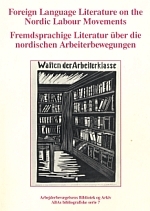 This book was published in 1992 as the result of the cooperation between the Labour Movements Archives and Libraries of Copenhagen, Helsinki, Oslo and Stockholm. 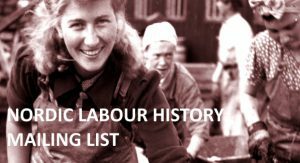 It presents the literature on the Labour Movements in the five Nordic countries written in the so-called world languages, i.e. English, French, German, Russian and – in the cases where titles have been found in these languages – also Italian and Spanish.